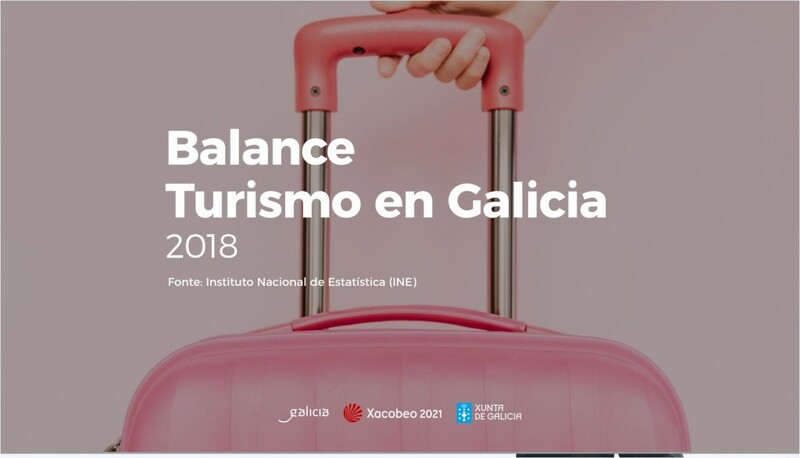 The Department of Culture and Tourism presented last year’s balance and analysis of the evolution of the sector in the last five years, in which Galicia has grown in tourists and overnight stays as well as in deseasonalization. 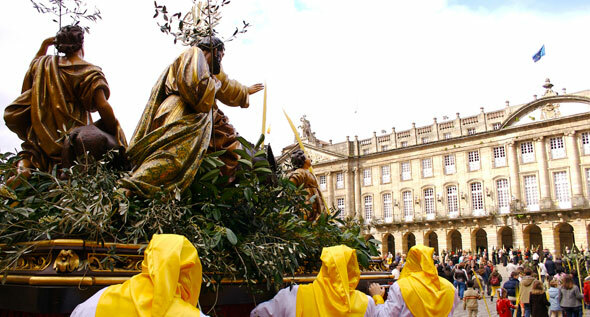 Galicia registered in 2018 almost 4.8 million visitors who made a total of 10.2 million overnight stays in various establishments of regulated accommodation, the second best result of the historical series, according to data made public by the Ministry of Culture and Tourism, some results to which are added, in addition, the improvement in other scales as the economic and qualitative impact of this sector reflected in statistics such as average stay. In fact, it was the Community with the best evolution in this sense. The time that tourists spend in Galicia grew by about 3% while in the State as a whole fell by 1.8%. The occupation, with a slight ascent, again marked a historic high and is already 12 points above the result achieved in 2012. Similarly, the hotel sector saw its rates improved by 2.3% to the highest figure of the decade, as well as profitability. The latter, measured through average income per available room (RevPAR), increased by 2.8% compared to 1.6% for the state. 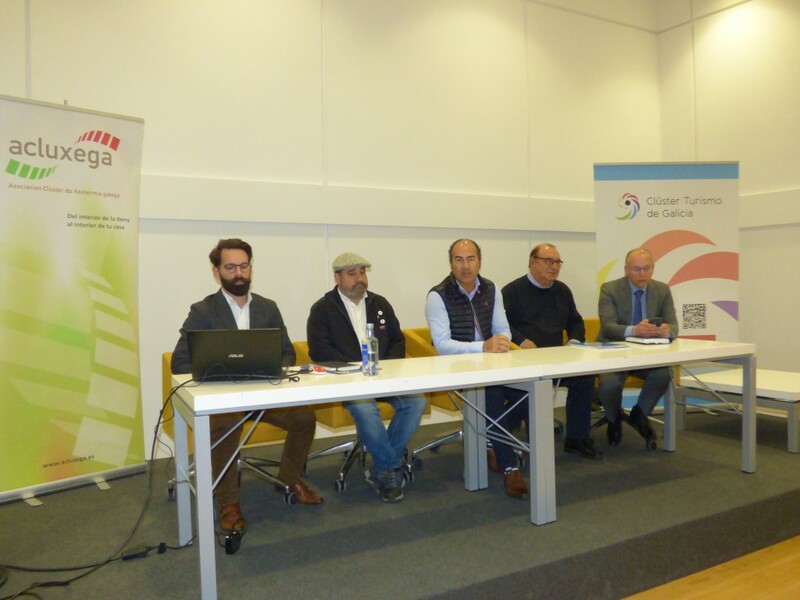 Thus, the hotel sector had revenues of about 295 million euros. The level of expenditure was also increased in all types. 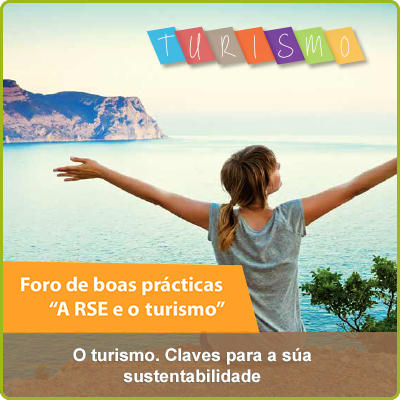 Thus, international tourists spent in Galicia 3.8% more than the previous year. In the case of domestic and national tourism and in the absence of definitive data, the growth of 8.4% and 1.7%, respectively, is already noted, which ratifies the positive results achieved by the sector. The conselleiro of Culture and Tourism, Roman Rodriguez stressed that this consolidation of growth is taking place in a context of a lustrum of intense growth in which tourism demand grew by 27% in the Community, with a significant advance of international tourism, which grew 44%, according to data from the INE from which the Department extracts these results. In this regard, Rodriguez stressed that 2018 was a positive year whose good results would not be possible “without the intense public-private collaboration maintained in recent years and, above all, without the effort of professionals in the sector”. “To improve in all the variables influences in the development of Galicia, influences in our wealth and influences in our employment?, indicated Román Rodríguez, who emphasized the progression in the number of occupied in the tourist sector, with a rise of 2,8 points, and of the so desired deseasonalization, since the greater increases of tourists took place in low-medium season. This fact led to this season and accounted for 63.4% of demand compared to 36.6% of the high season, that is, six out of ten tourists who visit Galicia do so outside the central months of summer. 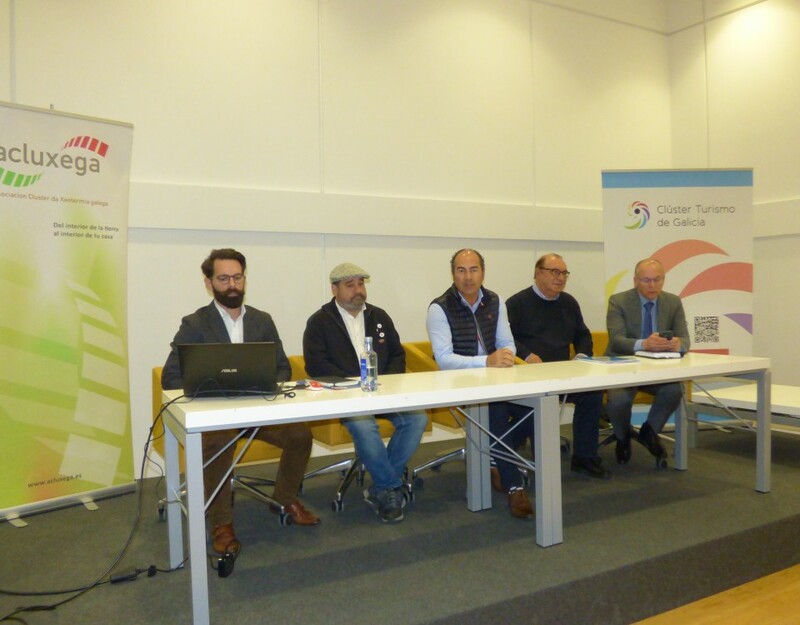 By territory, Pontevedra stands out with 41% of the demand, followed by 40% in La Coruña, 12% in Lugo and 7% in Ourense, the territory that registered a more salientable progression in the total volume of travellers. Among the seven urban destinations, Santiago de Compostela (1.3 million overnight stays), A Coruña (955,000) and Vigo (822,000) show the highest levels, followed by Lugo, Pontevedra and Ourense in very similar figures, in the three cases above 200,000, and Ferrol (113,000). By geodestinos, we observe the progression of areas with great development potential, such as Celanova-Limia (+18.7%), Mariña Lucense (+4.4%), Ferrolterra (+1.4%) or Ría de Muros and Noia (+1.4%), along with others such as Ría and Terras de Pontevedra (+2.2%), Ría de Vigo and Bajo Miño (+1%) or A Coruña-Las Mariñas (+0.5%). By type of accommodation, 69% of tourist demand corresponded to hotel establishments, with a better performance among those of higher category. Thus, while four- and five-star hotels registered 3.2% more travelers, 1-star pensions declined by 19% while rural tourism achieved a historic high of tourists with an increase of 68% in the last five years.